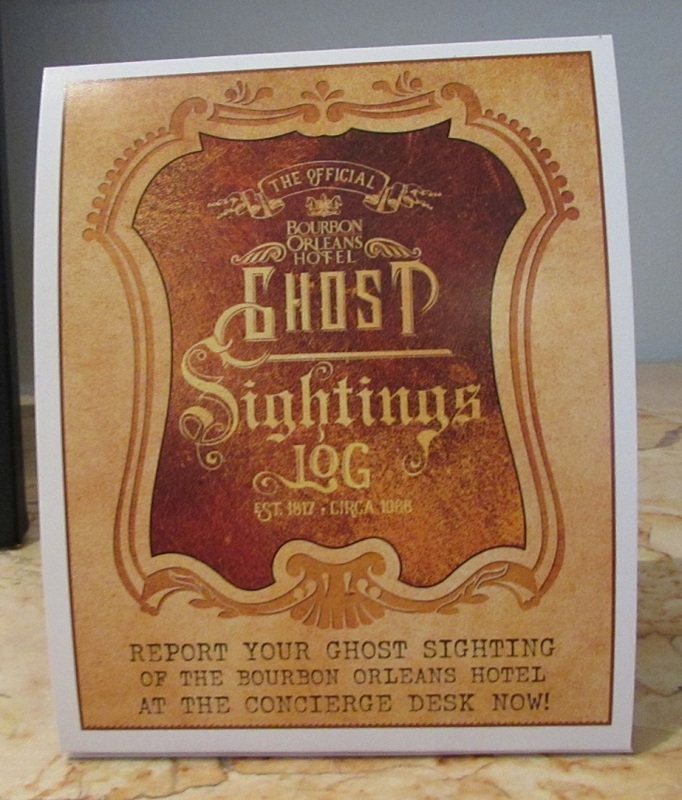 My first chance to encounter a ghost at the Bourbon Orleans Hotel in New Orleans came not long after check-in. “Can we see the ballroom?” I asked the receptionist. “Yes. We don’t have an event tonight, but the doors should be open. It’s right up those stairs.” That would be the grand one with the double staircase that swept up to the second floor. The doors were unlocked but the only light in the room was from street lights peeking through large, heavily draped windows. We wandered in the dark. There’s a ghost associated with the ballroom: a woman who dances, alone, or who hides behind the curtains. I searched for the woman while Mr. History Tourist searched for the light switches. Mr. HT found the switches first and set the chandeliers alight. Quadroons were, technically, individuals who were one quarter black and three quarters white but the term was also used generically to describe any light-skinned, mixed-race person. The Quadroon Balls were like debutante balls for mistresses: a formal venue with dancing and refreshments, where free, young quadroon women were taken by their mothers to meet wealthy white men with whom they could enter into an agreement called plaçage (French for “to place”) — to become an official mistress with a financial settlement, a house in the city, and acknowledgement of her children by their father. The start of Quadroom Balls are traced back to this advertisement in the November 20, 1805 edition of le Moniteur de Louisiane. So clearly there were rooms in which balls were held long before the Orleans Ballroom opened in 1817. But we’ll give the hotel the benefit of the doubt and say that they weren’t, perhaps, grand or large enough to rise to the level of ballroom. 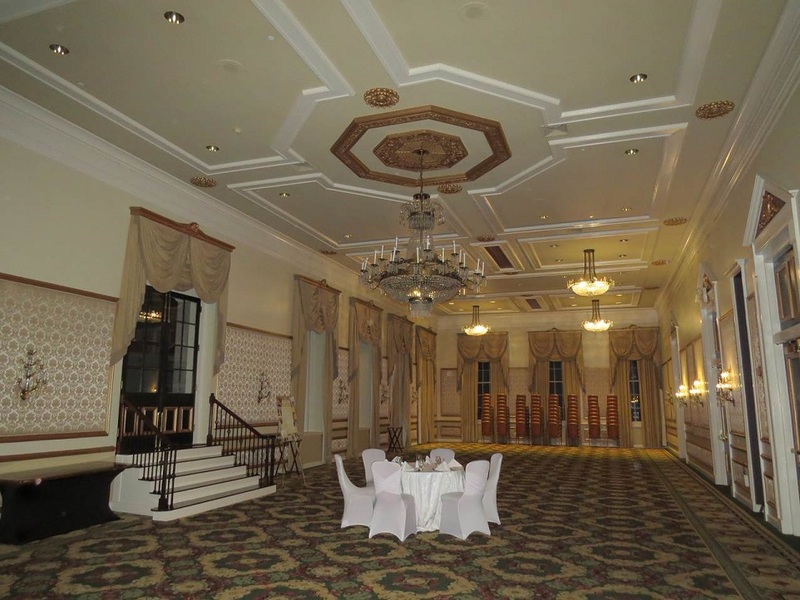 There’s some question whether there were actually quadroon balls in the Orleans Ballroom. Apparently there’s nothing in writing to support it. Other events that may or may not happened there: the Marquis de Lafayette may have attended a ball there and Andrew Jackson may have announced his candidacy for president there. The hotel was silent during the Civil War period, but a Confederate soldier haunts the upper floors nonetheless. We were on the first floor, so no encounters with the soldier. In 1881, the Sisters of the Holy Family, an order of African American nuns, bought the ballroom and an adjoining theater for a convent and school. They make up the next group of Bourbon Orleans Hotel ghosts: nuns and children are seen and footsteps heard in the hallways. I heard plenty of footsteps in the hallways but they were most definitely of the solid, extant variety. Rowdy guests kept the public spaces active through the night. The order sold the building in the early 1960s to the individual(s) who would develop it into the Bourbon Orleans Hotel. The Bourbon Orleans is in the heart of the French Quarter behind Saint Louis Cathedral and Jackson Square. The only negative about the location was that we drove, and had to maneuver down the narrow, crowded, one-way streets of the French Quarter to find the hotel. The GPS let us down and we circled aimlessly for awhile until we finally turned right instead of left and, behold, the hotel magically appeared before us. Once we got there, however, we gave the car up to the valet and didn’t need it again until we left. We walked or took the cable car everywhere. Our room, with French doors that opened to a courtyard with the pool, was huge. Service was wonderful. The only way that the hotel disappointed us was that we did not have any ghost sightings to report to the concierge at the end of our stay. *I got much of my information on the Quadroon Balls from a PhD dissertation posted online titled Making race: The role of free blacks in the development of New Orleans’ three-caste society, 1791-1812 and from various online articles about the work of historian Emily Clark of Tulane University, and her book The Strange History of the American Quadroon. 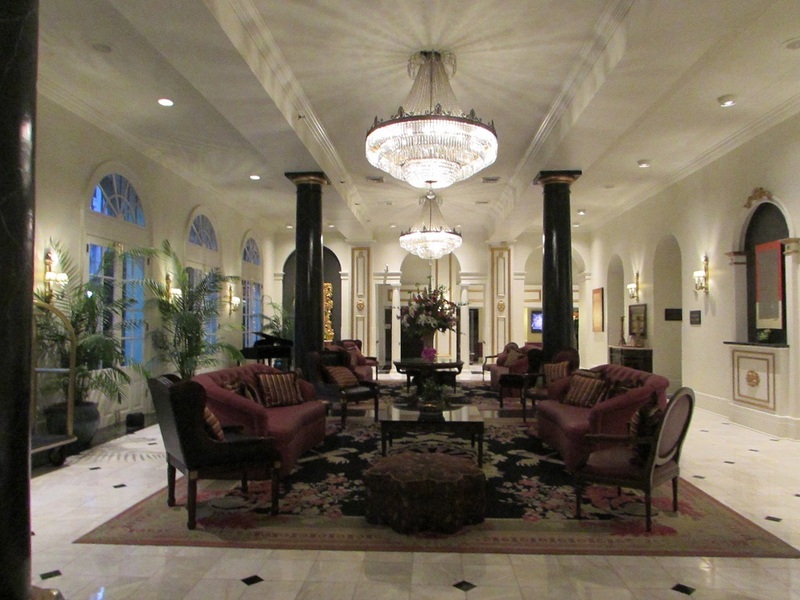 Gallery | This entry was posted in Louisiana and tagged Bourbon Orleans Hotel, New Orleans ghosts, Quadroon Balls. Bookmark the permalink. Very interesting! I just finished reading Cane River, a novel based on the real life genealogy of the author’s slave family in Louisiana. There were a lot of interracial relationships in the novel, both voluntary and not. I’ve read Cane River. Really a horrible situation – the forced relationships of slavery. I didn’t know about Quadroons–fascinating history. It’s a popular theme in historical romance novels. I love the room with the double chandeliers and black columns. Thanks, HT! The lobby — it was very beautiful.